Hi, I am suffering from pain on teeth. 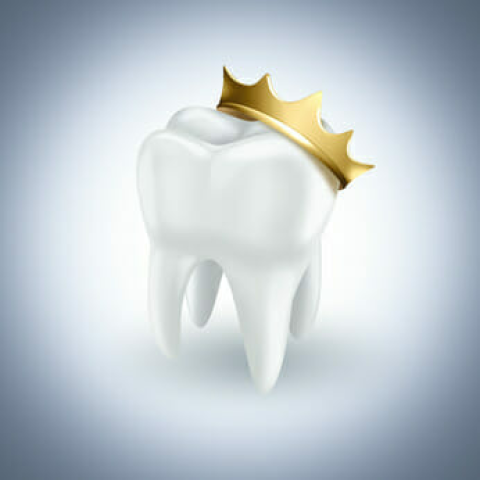 Once you claim your practice on Dentistry.com, consumers will be able to look up your practice and see all the wonderful treatment options you offer at your dental office. You can upload photos of your office and staff and include your practice hours and schedule enabling patients to request an appointment with you.